Tribute to people who influenced my life. Laszlo Sugar Ph.D, my Father, was in the age of 78 when he passed away. He lived through the big historical, social, and political changes of the 20th century, together with all of its controversies, tragedies, and wonders. He was a superior being thanks to his authoritative, single-minded personality and nevertheless to his brilliant mind. He was obsessed with his profession, kept working till the last moment of his life with discipline. He was born on 31 May, 1934 in Budapest. The little childhood he spent, together with his brother, in idyllic family atmosphere. Unfortunately, the hard part of his life came early as his father became a victim of the Holocaust, and their home was destroyed by the war. But nothing could break him, despite all the tragedies he had suffered, he finally realized the dream of his father and became a chemical engineer with PH.D. 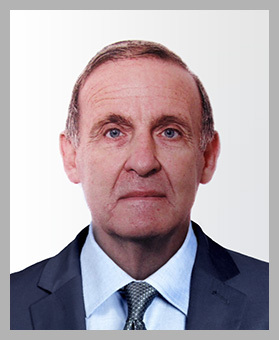 While he worked he created 19 patents, collected many awards, gave seminars at the Technical University of Budapest, and became expert of the United Nations Industrial Development Organization. He also founded a family, from which he got a single son, Robert Sugar, who is me. He was very proud of having his son. Many people don't know that his favorite hobby was chess playing. He was playing on the master-level, won several tournaments. He had a big influence on me, I thank him for my interest in science. I am very proud of You Father, I miss You, but we might meet again somewhere on the edge of our Universe (message to all my descendants: in case I fail, please, make it available, possibly on the edge, thanks). 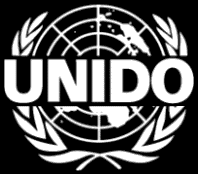 Member of United Nations Industrial Development Organization (UNIDO) since 1984.